We give thanks to You, O God, we give thanks! For Your wondrous works declare that Your name is near. 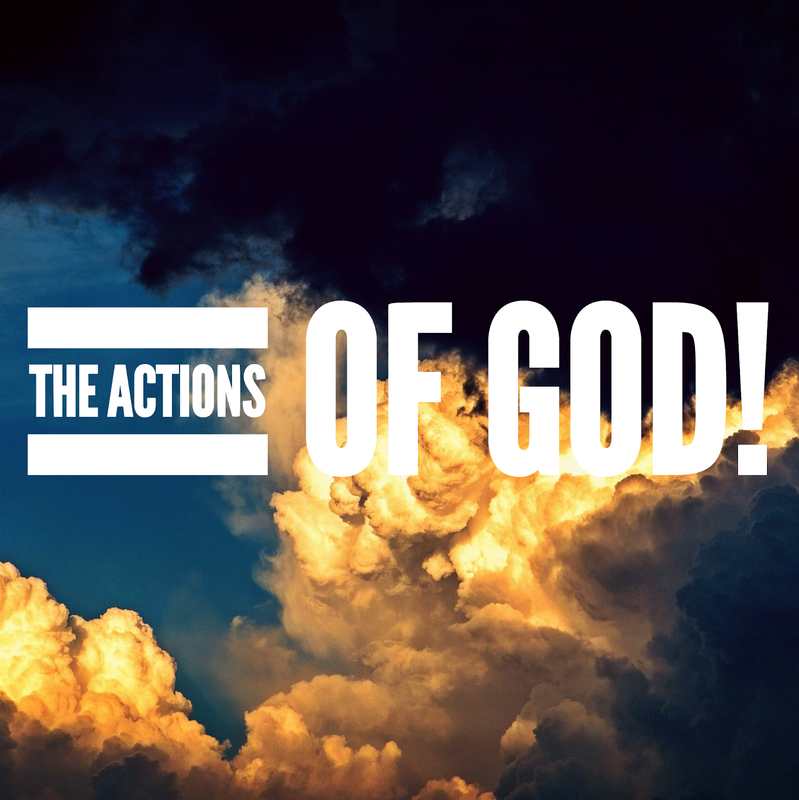 Part 7 The Acts of God. He guides us with His counsel. He destroys all who desert Him for harlotry. He works salvation in the midst of the earth. He divided the sea by His strength. He broke the heads of sea serpents in the water. He broke open the fountain and the flood. He dried up mighty rivers. He prepares the light and the sun. He has set all the borders of the earth. He made summer and winter. He set up the pillars of the earth firmly. He puts down one and exalts the other. He gives ear to us. He has declared His strength among the people. He has redeemed people with His arm. He appointed the law in Israel. He commands us to make Him known to our children and for the generation to come. In the land of Egypt He did marvelous things…. He divided the sea so they could pass through. He led them in the day by a cloud. He led them at night with a fire. He split the rocks in the wilderness for them to drink in abundance. He opens the doors of heaven. He rained down manna, gave them bread of heaven. He rained meat like dust, birds like sandnof the sea. He remembers we are but flesh. He redeems them from the enemy. He sent plagues to the Egyptians while protecting the Israelites. See Psalms 78:42-55. God is serious about destroying the enemy and delivering His people. He answers us in the secret place. He admonishes us to listen and obey His voice. He stands in the congregation. He shall inherit all nations. He will give grace and glory. He will not withhold any good thing from us. He has been favorable to us. He has covered all our sin. He will give us what is good. No matter what you are facing in your life, God is working on your behalf. He is mighty to save. He will deliver you with His strong hand. His strength will see you through. He will guide you and lead you. He will work wonders in your life. Trust Him. Obey His voice. Your way, O God, is in the sanctuary; Who is so great a God as our God? You are the God who does wonders; You have declared Your strength among the peoples. Previous Post Ready & Prepared Mind!